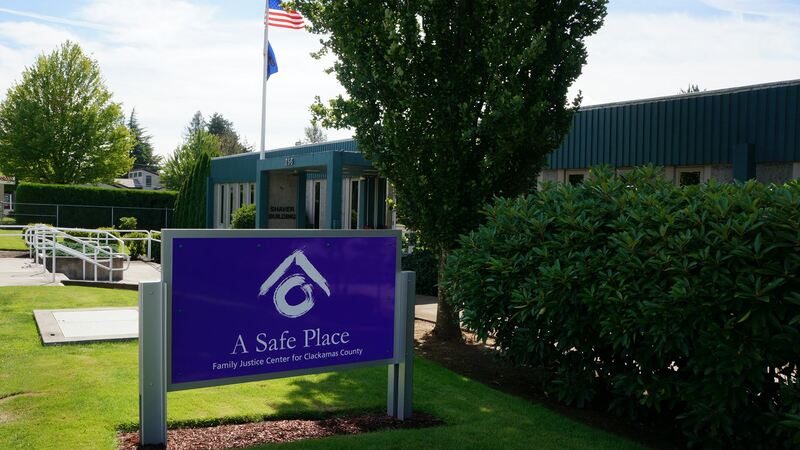 Currently, A Safe Place Family Justice Center for Clackamas County (ASP-FJC) helps meet survivors’ crucial need for legal services through partnerships with Legal Aid Services of Oregon and Victim Rights Law Center. These agencies provide high-quality, survivor-centered services. However, they meet only a fraction of the need due to eligibility requirements, capacity, and high demand. ASP-FJC seeks to expand essential legal assistance for survivors of domestic and sexual violence through the creation of the Legal Empowerment Accelerator Project (LEAP). This accelerator program will give new lawyers the opportunity to provide pro bono and sliding scale services to clients of A Safe Place during the course of an 18 month program. In exchange for their efforts, these new attorneys will gain invaluable professional experience while working in a supportive legal environment. The anticipated start date for the program is in 2019. • LEAP attorneys will be carefully selected by members of the LEAP Steering Committee and will be supervised by LEAP’s Managing Attorney. • The Managing Attorney, an attorney with experience in legal matters that survivors commonly face, will provide mentoring, support, and expertise to the participating lawyers in both the substantive and procedural aspects of practice and in law office management. • The lawyers will learn how to manage an independent law practice, develop a business, and how to deliver high quality and survivor-centered legal services in a solo-practice context. • Lawyers apply through their law schools, which select cohort members in consultation with an advisory board. Participation in the program requires active membership in the Oregon State Bar. • Participating lawyers agree to provide a set number of hours of free and sliding scale services each month to clients referred exclusively from A Safe Place. They will be free to take other cases of any kind, with the exception of criminal defense. • The Managing Attorney will be an employee of CWS, but the participating lawyers will practice as their own law firm. • The program will provide office space and equipment to the participants in offices near A Safe Place. An initial estimate of the start-up cost for the program is $25,000, and an estimate for the first year’s operating budget is $145,000. ASP-FJC plans to fund this program through grants and other fundraising efforts, and is seeking donations of office space and essential equipment. If you would like to serve as a sponsor, donate to the program, or have any additional questions, contact Administrative Projects Coordinator Kira Meyrick at kiram@cwsor.org or at (503) 655-8600. A Safe Place brings many agencies and professionals together to provide support and safety planning for anyone experience domestic or sexual violence. If you are in danger, please use a safer computer, or call 911. Computer use can be monitored and is impossible to completely clear. There is always a computer trail, but you can leave this site quickly. To immediately leave our site and redirect to a different site, close this popup and click the RIGHT ARROW BUTTON on the bottom right corner of the website. Please test this feature right now to make sure that it works properly and that you are familiar with its function.